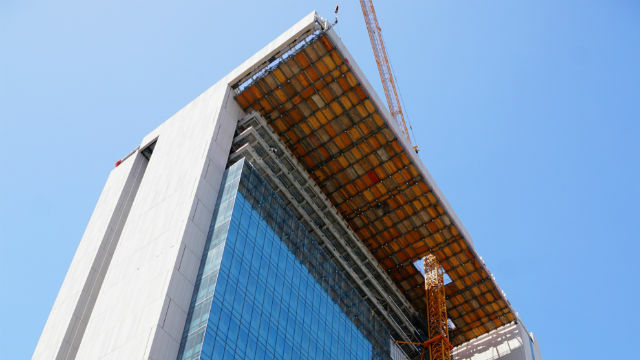 Because of the delay in the opening of its new central courthouse, the San Diego Superior Court Wednesday asked those scheduled to appear at the new facility on Union Street to report to the older courthouses that contain the services they seek. Starting Monday, the date court officials said the new building services would begin, the court will set up tables and staff to divert those who may not get the word that the facility is not yet open. Litigants involved in family and probate cases will be asked to return to the old Family (1555 Sixth Ave.) and Probate (1409 Fourth Ave.) courthouses. The following week, those with criminal cases that were assigned to the new facility will be asked to return to the Central Courthouse at 220 W. Broadway. Potential jurors will be directed to Jury Services at the Hall of Justice (330 W. Broadway) if they show up at the new courthouse at 1100 Union St. The decision to delay the move to the new courthouse was made because of the need for additional testing of the fire-life system in the 71-courtroom, 704,000-square-feet facility. No set date has been given to restart the move process although it’s estimated operations can begin transferring services in early fall.